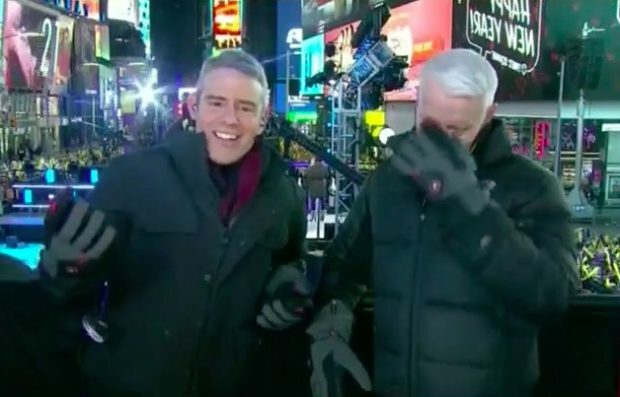 CNN anchor Anderson Cooper is “surprised” that his network broadcasted a segment from a marijuana party bus on New Year’s Eve. In a Tuesday night interview with Stephen Colbert, Cooper said he was “surprised” by the broadcast but defended his colleague. “The whole thing surprised me as much as everybody else, I gotta tell you,” Cooper said. We’ll give him this: his face during the New Year’s Eve pot broadcast was priceless.